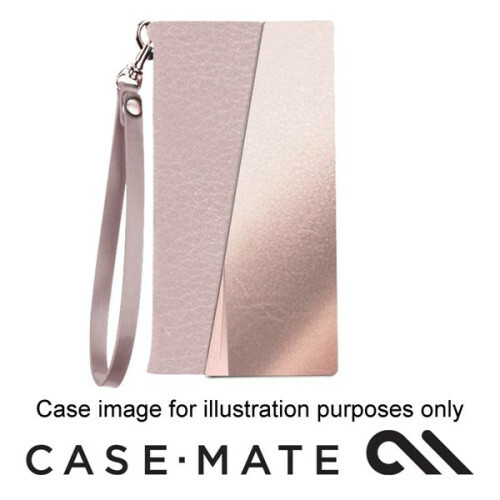 IPHONE 7 PLUS Believe us when we say this folio wristlet is literally all you need (wallet + phone = what else is there?). With genuine pebbled leather and original metal accents, this chic accessory will soon be your essential carryall. Chic wristlet, Genuine beautiful two-toned pebbled leather with a detachable wristlet, Separate slots for your ID and cards, as well as a pocket for cash.